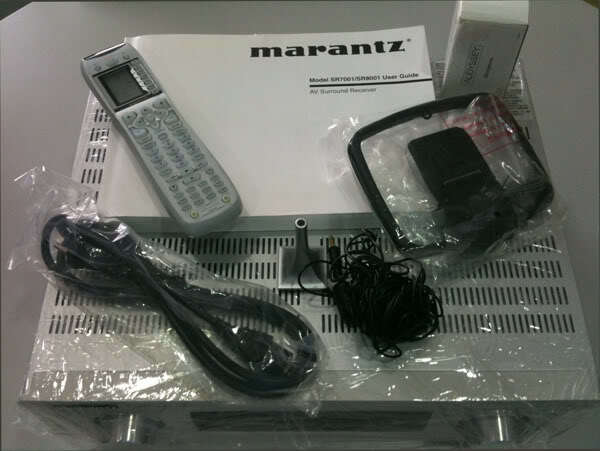 Marantz SR7001 THX 2nd top of the line AV receiver for sale. This unit is in superb mint condition. Comes with 4/1 HDMI and 110Wx7 channel amplification. This model sounds really good not only in movies, but for music as well. Comes with the box, remote, manual, Audyssey microphone and all original cables. Nothing missing. Reason for selling, have upgraded to Processor/Power Amp.